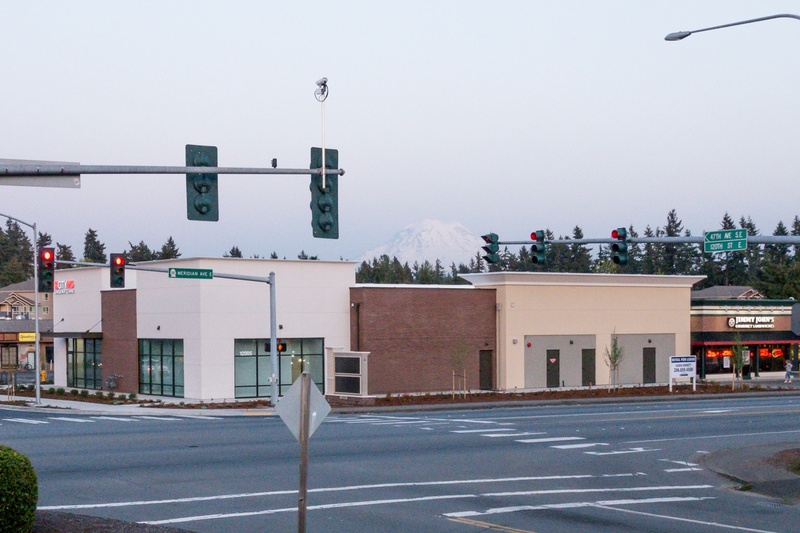 Construction is now complete on an Alturas Capital Partners project located in Puyallup, Washington. 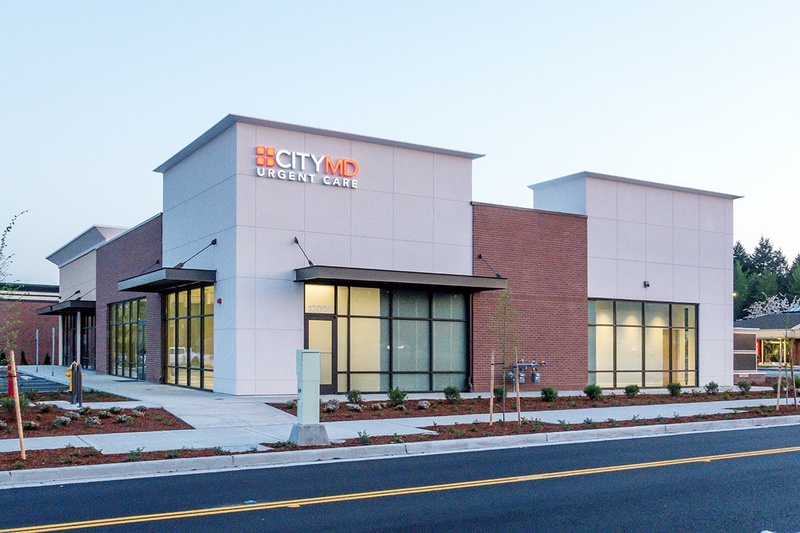 Over half of the new, 7,400 square-foot, multi-tenant building space will be home to a CityMD urgent care facility. The Puyallup location will join five other CityMD facilities, operated in partnership with CHI Franciscan Health, currently open throughout the Puget Sound region. The remaining retail space is available for lease. The building is located at 12005 Meridian E. in Puyallup’s South Hill submarket, a high-visibility, primary retail corridor. Recognizing the potential of the high-traffic area, Alturas acquired the property in April 2017, bought out the existing tenants, and redeveloped the lot, replacing an old, dilapidated structure with a new, contemporary retail building better suited for the area. Presently, 3,400 square feet is still available for lease, divisible down to 1,400-square-feet. CityMD is expected to open for business this summer. For leasing information, contact Aaron Bennett of JSH Properties at (206) 859-4500, email aaronb@jshproperties.com, or visit www.jshproperties.com.